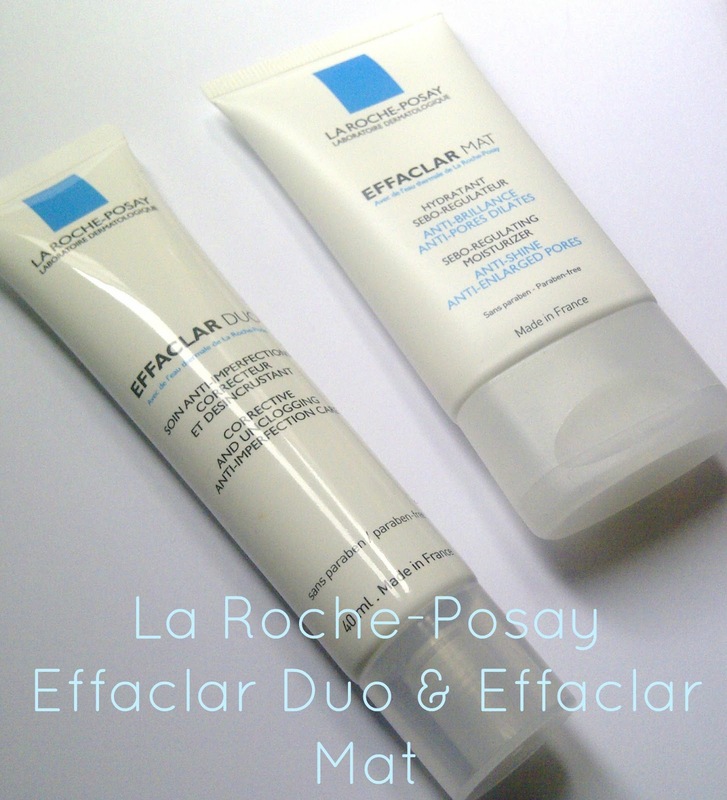 La Roche-Posay's Effaclar Duo took the beauty community by storm with promises of clearing imperfections and Effaclar Mat is it's lesser known sister. I've tried and tested both of these products and even repurchased, so reviewing them is the next step. I first tried Effaclar Mat back when it was Effaclar M, it's the same product just in new packaging. Effaclar Mat does exactly what it says on the tin, it creates a matte base for applying make-up. What I really do love about this product is that unlike some mattifying primers or treatments it doesn't dry out the skin. In fact this gel like product feels like it's moisturising, and then it dries matte. I've never had any problems with Effaclar Mat so I fully recommend it! Effaclar Duo and I have a love/hate relationship, I only use this product when my skin is playing up. If I spot a breakout I slap this on after cleansing and toning. It's a similar texture to Effaclar Mat but a little more runny. I do believe it helps with spots and imperfections but I personally can't use it everyday as it eventually dries my skin out too much. These two do not come cheap, they are around £12-£13 each, but once in a while Boots does 2 for £12 so I stock up. Have you ever tried Effaclar Duo or Mat? I am also using a combination of these to and I am loving it! 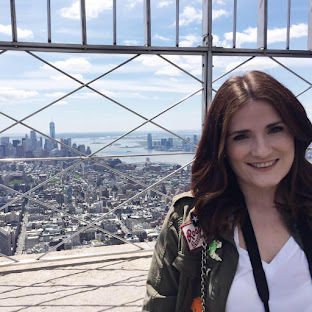 Great blog dear! Following you!